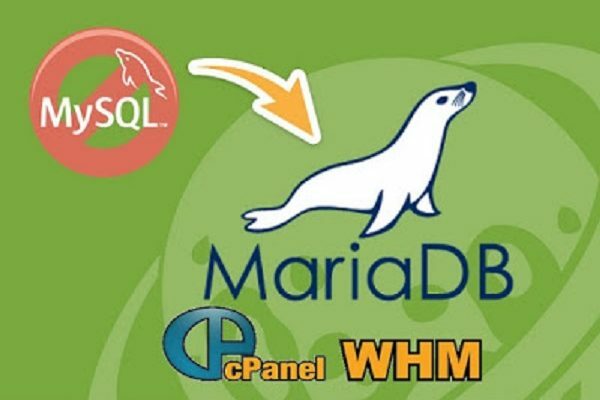 MariaDB An enhanced, drop-in replacement for MySQL. There are many companies replaced mysql for ensuring optimum availability and performance. cPanel doesn’t support MariaDB, so we recommend only experienced systems administrators perform the above and we are not responsible for any possible data loss. Run the following commands to disable the MySQL RPM targets. cPanel & WHM will no longer handle MySQL updates, and the rpm.versions system will mark the associated MySQL RPMs as uninstalled. Run the following command to remove the existing MySQL RPMs from your server. This will leave a clean slate for the MariaDB installation. [20130219.000004] Shutting down MySQL........ SUCCESS! Problem: I am getting “ERROR 1226 (42000): User ‘root’ has exceeded the ‘max_user_connections’ resource (current value: -1)” error when run mysql_upgrade. How can I solve this?